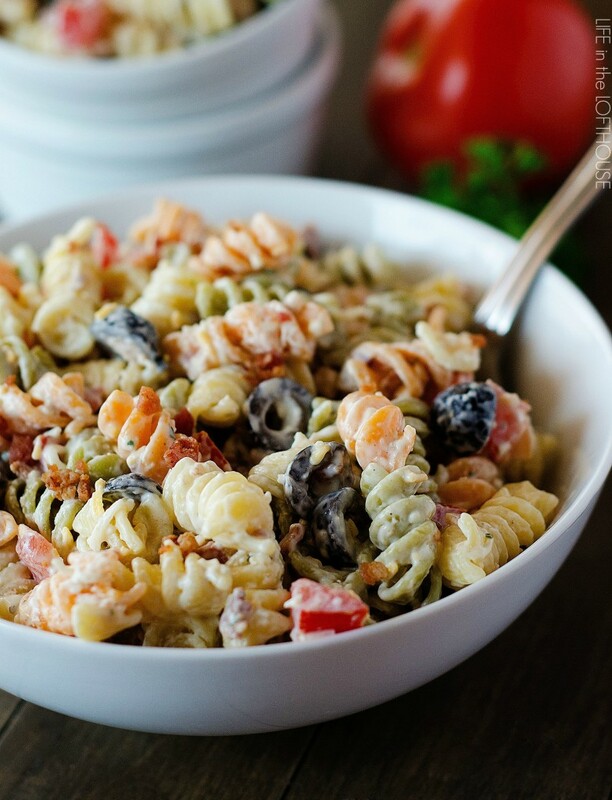 I’ve got one delicious pasta salad to share with you today! 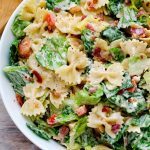 It’s Bacon Ranch Pasta Salad and it is divine. It is a variation to the classic and out of this world good! This side dish is bursting with flavor. 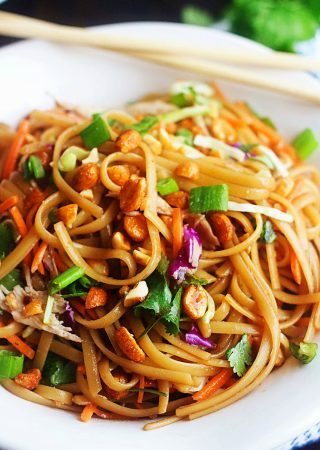 The creamy dressing combined with a few extra goodies coats the noodles perfectly. This recipe is a must-make! 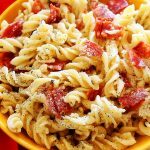 Rotini pasta coated in a creamy Ranch dressing, bacon and lots of other goodies. 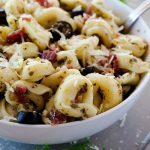 This pasta salad is always a hit! Bring a large pot of water to a boil. Add rotini pasta and cook until al dente, about 8 minutes. Drain water. Rinse pasta with cold water to cool. Set aside. In a large bowl, whisk together the mayonnaise, sour cream, dry ranch mix, garlic powder and milk. Add pasta, cooked bacon pieces, tomato, olives and cheese to the bowl. Gently toss to combine everything. *I love to use Oscar Meyer packages of pre-cooked bacon pieces to save on time. *When ready to serve you can toss with a little extra milk if it seems dry. 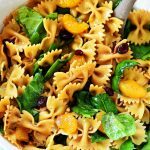 I love this pasta salad idea, Holly! I’ve made this twice in the last month since finding the recipe and am currently making it for lunches this week at work. It is delicious!!! I am also adding chicken, then it is a complete dish and just not a side. Linda, this sounds like a great idea! Going to add chicken the next time I make this, which should be real soon! Great recipe!!! 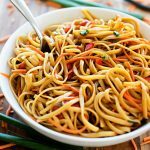 This is super easy and yummy!! I have made it twice in a week its a HIT!! 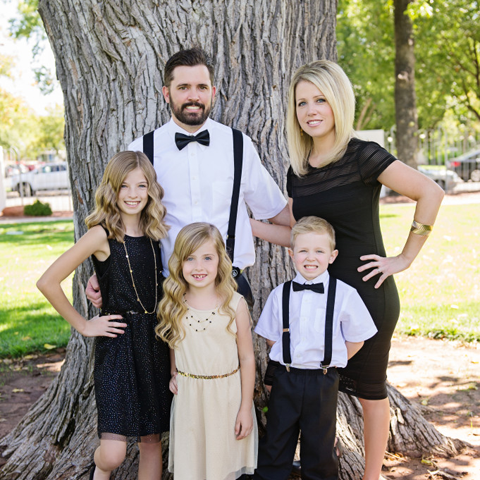 Can you make this the day before …. This was awesome! I actually heated the sauce with the pasta and added cubes of chicken and made it an actual dish, deff will add this to my recipe book. About how much extra milk do you toss it with? Mine seems just a little dry after chilling in the fridge. why do you have to let chill for 2 hours? it tastes great as soon as it’s made! I made this yesterday & I love the black olives in this salad. Chicken would be a nice addition. The only thing I might leave out next time, I not a huge Cheddar Cheese fan, I would probably leave it out or add less. Green onions might be a good addition. Several of your dishes make an appearance at every birthday party I throw and this is def going on the party menu for next Sat! Looks delicious!!! This is delicious. I made it for my 2 year old daughter’s Minnie Mouse birthday. I used bow tie pasta and labeled it Minnie’s Bow-Tie Pasta. It was a hit! I love this so much a friend made it for a potluck and I liked it so much i now make it for myself. but i like to use ranch dressing instead of the dried packet stuff, it tastes better to me. I made this for a church function and it went fast. My wife put some green onion on top and crispy bacon really makes this dish. Also quartered some grape tomatoes. The amount of dressing was perfect. Definitely will make again. And so easy. Thank you for this great recipe! I cut the bacon by half because believe it or not, I have the one human being in the planet who doesn’t adore bacon living in my house! 😉 I used WholeFoods dry ranch mix and it had tons of flavor. A real winner. Is it really 1 oz or is it supposed to say 16 oz? I’m a rule follower, lol, I don’t want to mess it up. Yes, for the ranch seasoning mix you use a one (1) ounce packet. My family just loves this salad. Thanks for sharing.